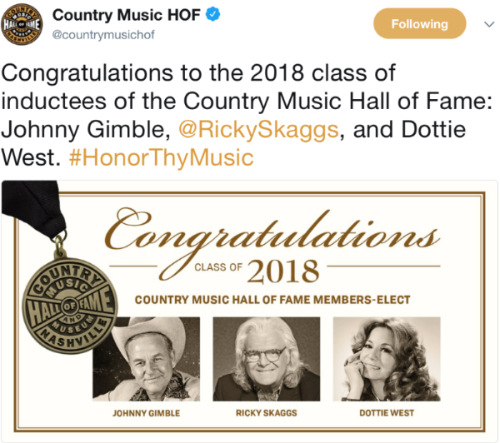 Garth Brooks & Trisha Yearwood announced that Johny Gimble, Ricky Skaggs and Dottie West have been named as the Country Music Hall of Fame Class of 2018. Gimble will be inducted in the “Recording and/or Touring Musician” category, which is awarded every third year in rotation with the “Songwriter” and “Non-Performer” categories. Skaggs will be inducted in the “Modern Era Artist” category, while West will be inducted in the “Veterans Era Artist” category. Gimble, Skaggs and West will increase membership in the coveted Country Music Hall of Fame from 133 to 136 members. 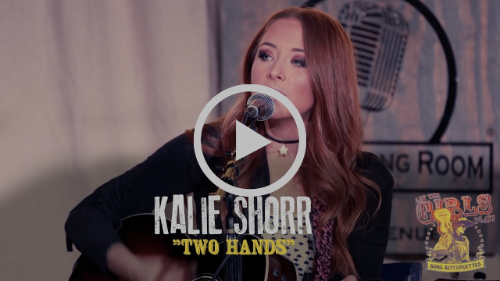 Watch Kalie Shorr perform an acoustic rendition of her new single "Two Hands"
Dallas Caroline battles Spensha Baker on Maren Morris' "I Could Use a Love Song"
Keep up with the @MorningHangover on social media channels like Twitter & Instagram and you could be the next country music fan to win one of our free giveaways. 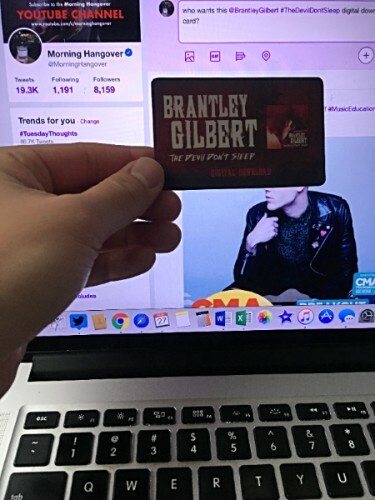 This week we're giving away some digital download cards of Brantley Gilbert's "The Devil Don't Sleep"
The Academy of Country Music® welcomed Capitol Nashville recording artist and 2017 New Male ACM Vocalist Jon Pardi to the office. 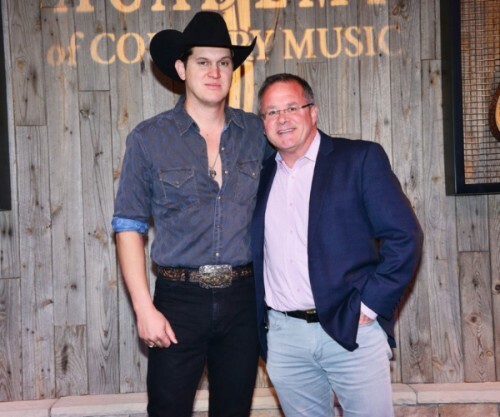 While at the Academy, JP performed acoustic renditions of several songs from his Gold-certified, ACM Album of the Year nominated album, California Sunrise. 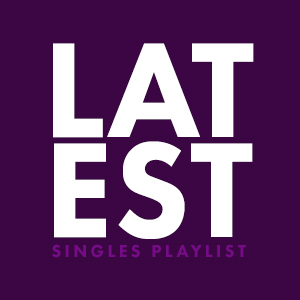 Check out our Discover Playlist on Spotify featuring Mitchell Tenpenny, Morgan Wallen, Cale Dodds, Walker Hayes, Lindsay Ell, Kalie Shorr, Jordan Davis, Chase Bryant, Jimmie Allen, Runaway June, Chase Rice, Kassi Ashton, Bailey Bryan, Maggie Rose, Ryan Hurd, Michael Ray, Canaan Smith, LANCO and much more! Here's a song I wish would get more of a chance at country radio, Brooke Eden's "Act Like You Don't"
Happy Birthday to Sugarland’s Kristian Bush! Kane Brown sang his way into history, setting the Guinness World Records title for the First act to top five U.S. country charts simultaneously. On October 28, 2017, he became the title holder for the First act to top five US country charts simultaneously, including Top Country Albums (Kane Brown Deluxe Edition); Country Digital Song Sales (“Heaven”); and Country Airplay, Hot Country Songs, and Country Streaming Songs (“What Ifs” featuring Lauren Alaina). Jake Owen’s “I Was Jack (You Were Diane) is off to a great start with more than 130 country radio stations adding the song to their rotation! Congrats to Thomas Rhett on his 10th #1 “Marry Me” spending back-to-back weeks on the top of the charts! Kane Brown meanwhile expands his reign at the top of the charts as his self-titled debut album notches an 8th week at #1 on the Billboard Top Country Albums chart. 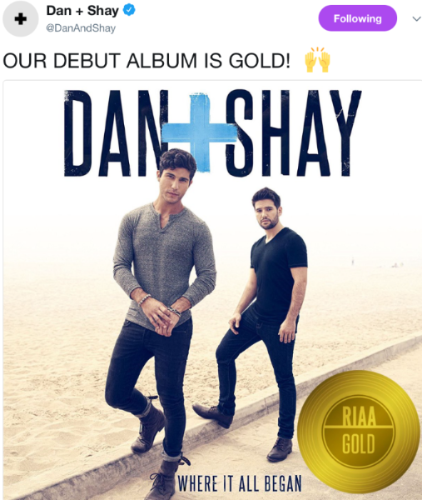 Since his debut released on December 2, 2016, no other country album has held the #1 slot for more weeks. 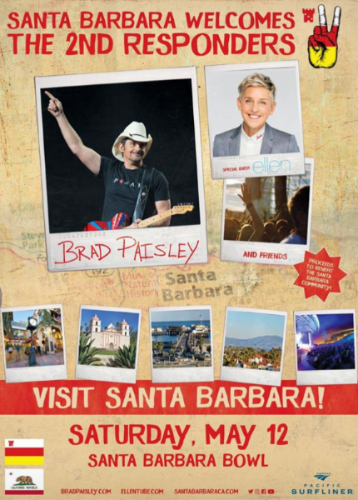 The biggest and best party of ACM Awards week in Vegas is without a doubt WME’s Bash at the Beach! Haley & Michaels (comprised of Shannon Haley and Ryan Michaels) have released an empowering anthem, “Me Too”, that sends a message to survivors everywhere that they are not alone. The inspiring anthem features a collaboration with a very special guest artist, founder of the #MeToo movement, Tarana Burke. Check out the official music video for Runaway June’s new single “Wild West”. Runaway June has just received their first ACM Awards nomination in the “New Vocal Duo/Group” category! The organizers of the hugely successful Country to Country (C2C) festivalhave announced that Country Music Week (CMW), which debuted last year, will return in 2018. Taking place from October 21st-28th, the exciting, week-long series of shows will celebrate the genre across iconic London venues. 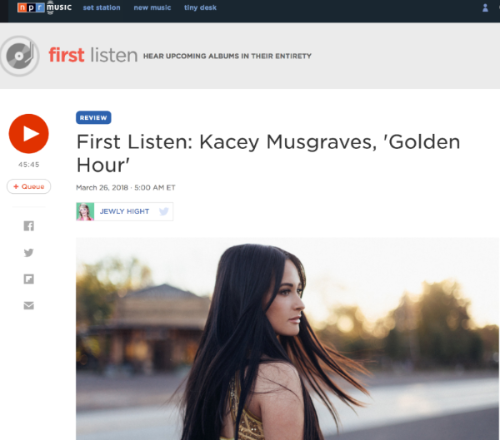 The first shows announced for Country Music Week 2018 include; Kacey Musgraves at The SSE Arena, Wembley, Darius Rucker at the Royal Albert Hall, with support from Russell Dickerson and at KOKO, Drake White. More shows to be announced in the coming weeks. It was also announced that C2C will return in 2019 during March 8th-10th. 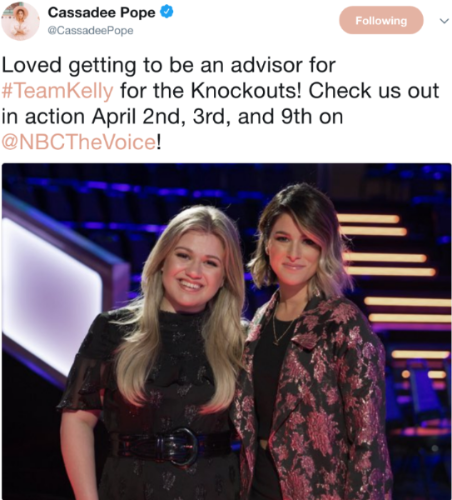 ABC’s “American Idol” premiered at the #1 show on Sunday night with the Network’s biggest series audience (10.3 million) in the time period in 4 years! RaeLynn will release a brand new song “Queens Don’t” on Friday! 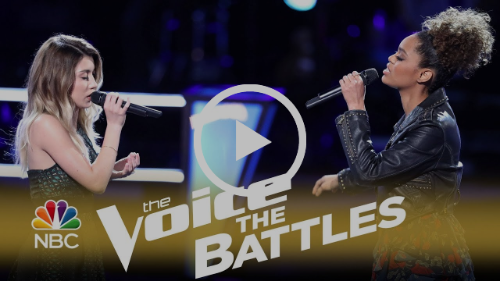 Check out life on the road with Carly Pearce as she tours the country on Blake Shelton’s “Country Music Freaks Tour.” Cannot wait to see Carly on Friday night in Baltimore! Last night while performing in Dublin as part of the C2C Festival, Tim McGrawdropped to his knees for a moment and sat down at the conclusion of his performance of “Humble & Kind.” Faith Hill came out and shared with the crowd that Tim was suffering from a little bout of dehydration and she had made the decision to end Tim’s night. Happy Birthweek (was yesterday) to iHeartRadio’s Meg Stevens, BBR’s Brittany Pellegrino Pittman, BMLG’s Jimmy Chapman, Carrie Underwood(was Saturday) & the Tennessean’s Cindy Watts (was Saturday). Happy Birthday to BMLG’s Stella Prado Kuipers. I must have listened to Jimmie Allen’s “Best Shot” 20 times this weekend. Just fell in love with this song. Check it out – you will too! Ashley Monroe will release her 4th album album “Sparrow” on April 20th. 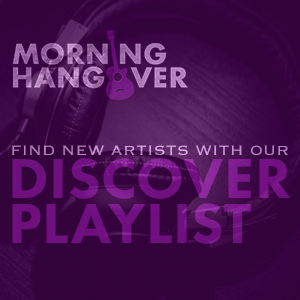 Check out our brand new Morning Hangover Top 40 Drinking Songs Playlist on Spotify featuring Little Big Town, Parmalee, Brad Paisley, Easton Corbin, Eric Church and more. 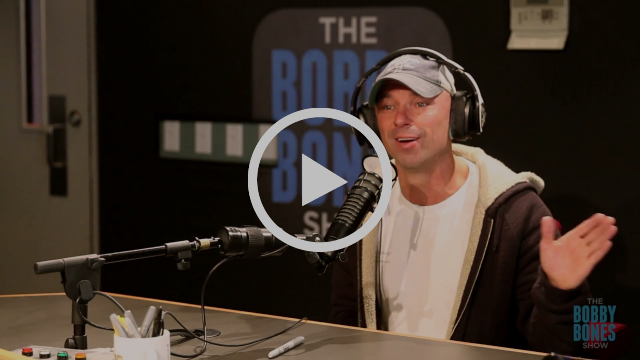 Cam joins Bobby Bones, Scotty McCreery & Sugarland as guest mentors on the new season of American Idol! 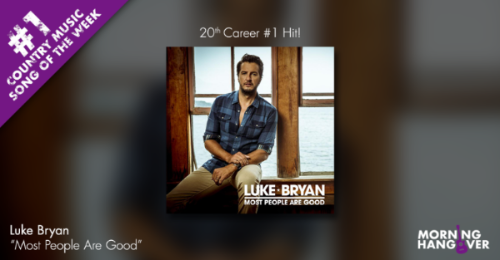 There is so much up-and-coming talent in country music it can be overwhelming to try an keep track. Luckily, we got you covered with our Morning Hangover Spotify Discover Playlist! 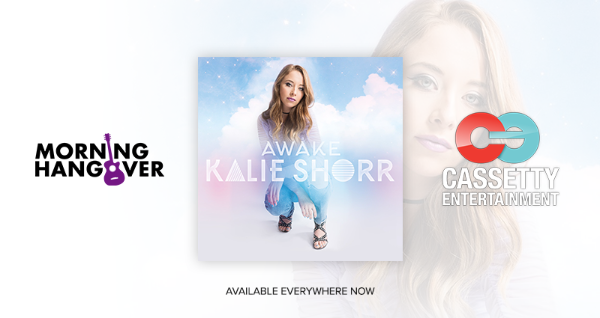 Check it out and get on the ground floor of country music’s next superstar. Check out our brand new Morning Hangover Top 40 Drinking Songs Playlist on Spotify and rock out to some of the best drinkin’ songs from Tim McGraw, Kenny Chesney, Justin Moore, Luke Bryan and many more! A lot of artists (rightfully so) posted celebratory messages on social media after being nominated for an ACM Award. But there is another side to the coin that we oftentimes don’t see, which is the disappointment from being snubbed. Dustin Lynch posted his real-time reaction to last week’s ACM Awards nominations announcement. Personally, I don’t know how an award show about music can omit a 4-week #1 hit like “Small Town Boy” that was the most heard song on country radio last year. Give DL a lot of credit for posting something like this that has to be incredibly real and raw. REBA appeared on CBS This Morning to announce the nominations for the 53rd ACM Awards and revealed that she is returning to host the event for the 15th time! Devin Dawson performs on tonight’s episode of The Tonight Show Starring Jimmy Fallon on NBC! have “Mercy” Brett Young is now an engaged man! 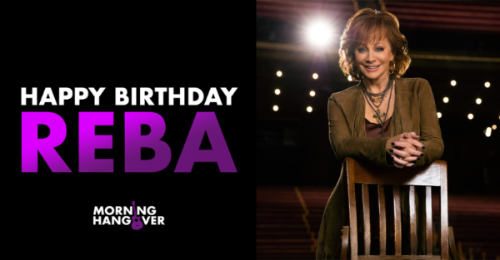 14-time ACM Award® winner Reba McEntire will appear LIVE on “CBS This Morning” tomorrow to announce the nominees for the 53rd ACADEMY OF COUNTRY MUSIC AWARDS™ in the 8:00 AM ET/PT hour. Prior to her appearance on “CBS This Morning,” Reba will go LIVE on Facebook to reveal the nominees for ACM Song of the Year. In addition, “Entertainment Tonight” host Nancy O’Dell will announce additional nominees on ETonline.com at 8:50 AM ET/5:50 AM PT. The full list of nominations will be released immediately following the ETonline.com announcement on ACMcountry.com. The 53rd ACM Awards® will broadcast LIVE from the MGM Grand Garden Arena in Las Vegas on Sunday, April 15, 2018 at 8:00 PM ET/PT on the CBS Television Network. Devin Dawson performs on tomorrow’s episode of The Tonight Show Starring Jimmy Fallon on NBC! Check out Lindsay Ell’s new lyric video for her killer single “Criminal” – obsessed with this song – so so good! 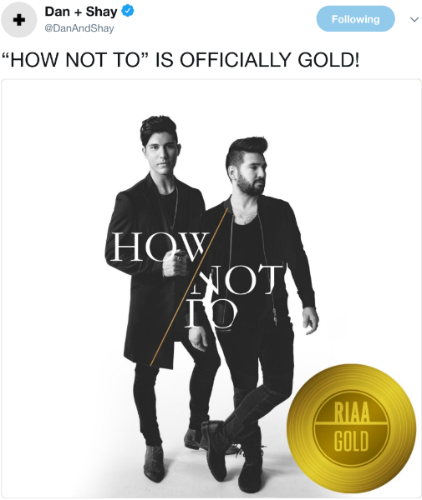 To my country radio readers, please play this song and make it Lindsay’e first #1 hit. Dennis Quaid and the Sharks opened for the PBR’s (Professional Bull Riders) Saturday night stop at AT&T Stadium in Arlington, which drew the largest single-day event crowd in the sport’s 25-year history. The record-setting PBR event at AT&T Stadium also featured a concert during intermission showcasing former Combat veteran Ryan Weaver, who has recorded an EP, “Celebrate America” for PBR, performed a patriotic country rock set for fans. Weaver also sang the National Anthem prior to one of the most prestigious events in pro bull riding. Kellie Pickler dropped by E! to discuss life as a new talk show host! 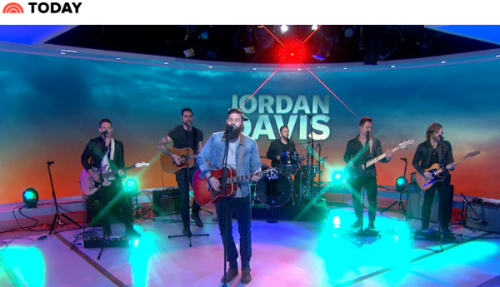 Musicians On Call (MOC), a nonprofit that brings live and recorded music to the bedsides of patients in healthcare facilities, has received a $150,000 grant from ACM Lifting Lives®, the philanthropic arm of the Academy of Country Music, to bring its Bedside Performance Program to patients, families and caregivers in Las Vegas. Musicians On Call’s Bedside Performance Program brings live, in-room performances by Volunteer Musicians to patients undergoing treatment or unable to leave their beds. Since 1999, Musicians On Call has performed for over 625,000 patients, families and caregivers in 17 major markets across the country. This will be the first ongoing Musicians On Call programming taking place in Las Vegas at Sunrise Health System hospitals. My fav song of 2017, Dustin Lynch’s “Small Town Boy” – this better get an ACM nomination or there is something seriously wrong with the world!